Foreign minister of Vanuatu Ralph Regenvanu has warned that the island nation could initiate legal action against fossil fuel companies that continue to exploit the environment. At the Climate Vulnerable Forum’s Virtual Summit, on Thursday, Regenvanu said that they are exploring legal action against big fossil fuel corporations as well as countries that facilitate the industry for failing to stop enviornment exploitation and the subsequent impacts of climate change. Earlier, some individuals have sought holding oil, gas and coal companies accountable for climate change. However, this is the first time that a nation state has publicly called for action against corporations blatantly flouting environment norms. 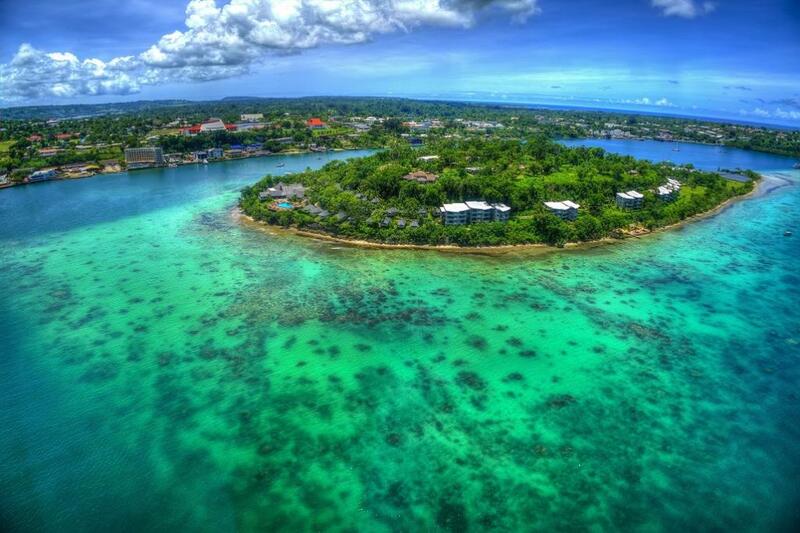 Vanuatu is a Pacific island country located in the South Pacific Ocean, with a population of roughly 260,000. The nation comprises 82 volcanic islands dispersed across 1,280km of sea — many of its islands sit less than a metre above sea level. “Most of the Pacific Vanuatu is on the frontlines of climate change. That was tragically demonstrated by Cyclone Pam, which killed 15 people in Vanuatu, left 75,000 homeless and caused more than $590 million in damage,” says Greenpeace Australia Pacific Head of Pacific Net, Kelvin Anthony. Executive Director at Greenpeace International, Jennifer Morgan says, “In a world full of political short-sightedness and cowardice, we need clear political and moral leadership. Small island states are leading through actions towards a zero carbon world by 2050." "Vanuatu's brave announcement today is part of a global wave of legal action against oil, gas, and coal companies and laggard governments. Communities impacted by climate change are standing up and demanding that those responsible be held to account. We stand in solidarity with these communities all around the world."